Rebel Ink Printing is a full service shop and your #1 source for Screen printing, Embroidery and promotional products! We've been decorating apparel in the Twin Cities since 2004. Rebel Ink is not your average screen printing shop. We understand how overwhelming all the options for garment screen printing and decorating today can be, so whether you need shirts to promote your business or have an event coming up, looking to outfit your team/club/organization or are looking to start a clothing line, we can help you get exactly the garment you need at the price that you want. 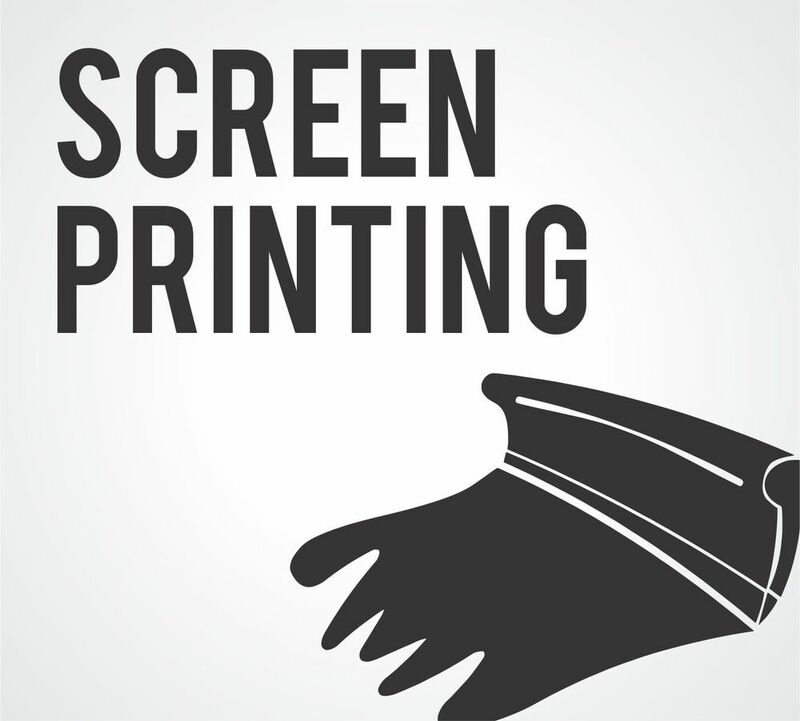 Screen printing is an affordable way to get the apparel you want with the design/logo/message you need for your club, team, band, business and organization. Proudly printed right here in St. Paul! Spice up your apparel with embroidery. Embroidery adds that professional touch to your apparel whether it be hats, jackets, polos, bags and more. Let us make your brand stand out at your next event! Want to see your logo on coffee mugs? Looking for pens to promote your business? Need tradeshow giveaways sporting your logo? Yep. We can do that too!